How many of us have thought about—or even planned—for a medical emergency on the range, let alone while we are at home, driving in the car, or even mowing the lawn? 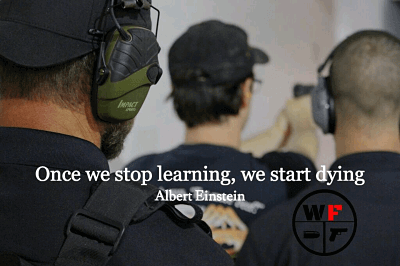 Why Choosing A Firearms Instructor Wisely MATTERS! 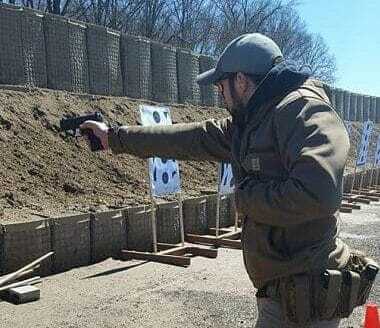 Lessons Learned While Carrying Concealed.